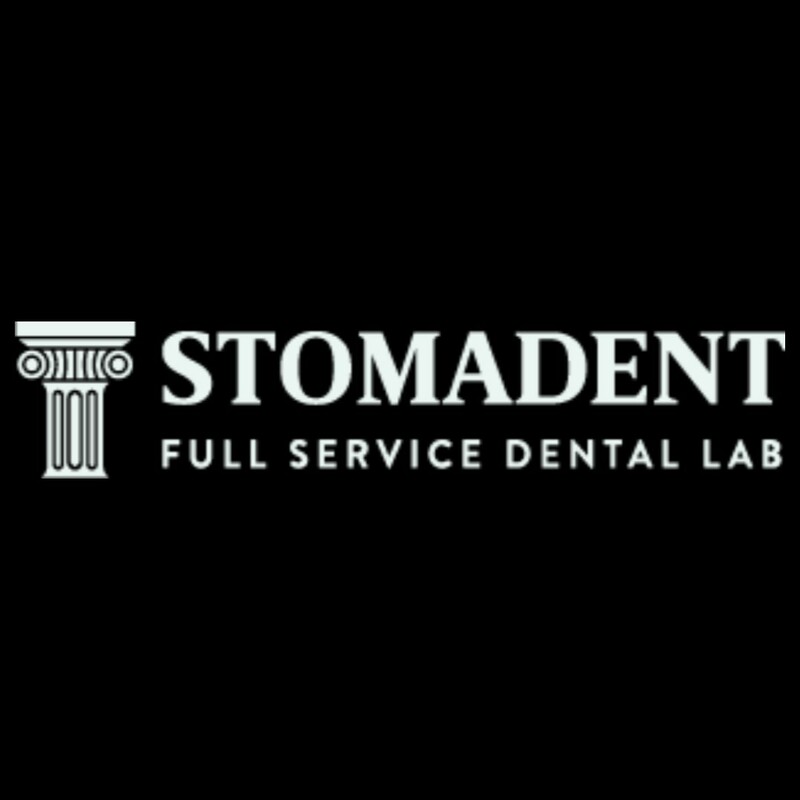 Since 2000, Stomadent Dental Lab has been a great and reliable partner to hundreds of dental professionals and labs throughout the United States. With your help, we have become a full-service laboratory utilizing state-of-the-art technologies. We pride ourselves on hiring and developing highly trained staff that is ready to support you. Please consider us your partner in meeting the needs and dreams of your patients. Our command of the latest technology, especially the ability of our technicians to hand-design products using a computerized CAD/CAM system, ensures high quality control and individualized customer service. Because of our highly trained staff and the latest technologies, we do most of our work in-house. From same-day repairs and relines to in-house design and vacuum casting of metal frameworks, crowns, bridges, dentures, and partials, we are your one-stop laboratory. Our abilities allow us to deliver our services faster, saving you time. We take great pride in our precision workmanship, which begins with an intensive specialty training program conducted for all our technicians. Our goal is to help you meet your patient’s demands for physiological and psychological comfort. We promise to promptly and accurately fill your prescription. 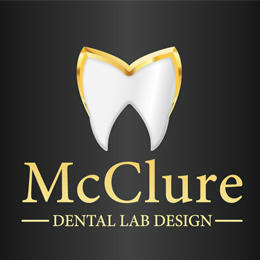 Discover the advantage of working with Stomadent Dental Lab. We are standing ready to work with you.